"Don't slouch" and "sit up - shoulders back!" were commonly used phrases that probably pervaded your childhood... And although parents, teachers and guardians loved chastising us for bad posture, they did have a very good point... So why is posture so important anyway? Practising good posture is about improving the body's natural positioning and correctly aligning body parts to avoid pain or discomfort when sitting or standing. If bad posture persists it can lead to all sorts of negative consequences such as muscle soreness, exacerbated stress and even poor digestion. Covered in a luxurious velour with easily adjustable straps for perfect positioning - the Posture Back Cushion promotes great posture throughout your working life by supporting the spine and lower back thanks to the uniquely shaped sides. Completely enhance and improve your working life with this innovative kneeling chair that you can use in no less than 9 different positions. 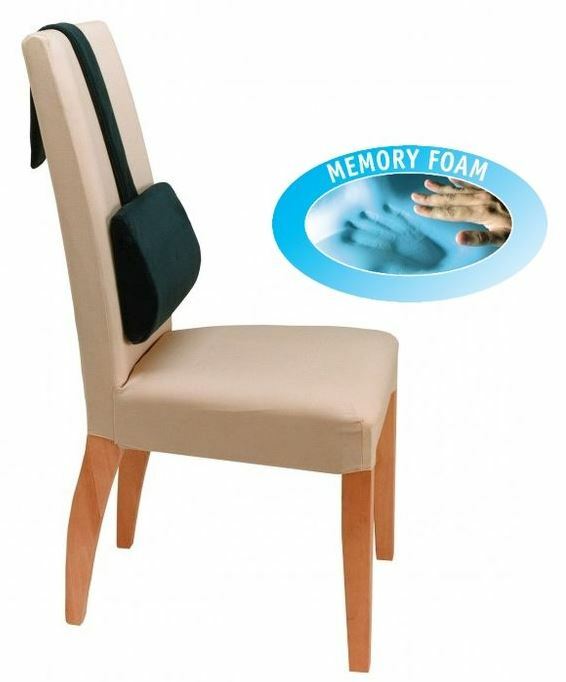 The memory foam base and beautifully crafted design helps eliminate lower spine and tailbone pain, helping to promote brilliant posture habits that cannot be achieved through using regular office chairs. 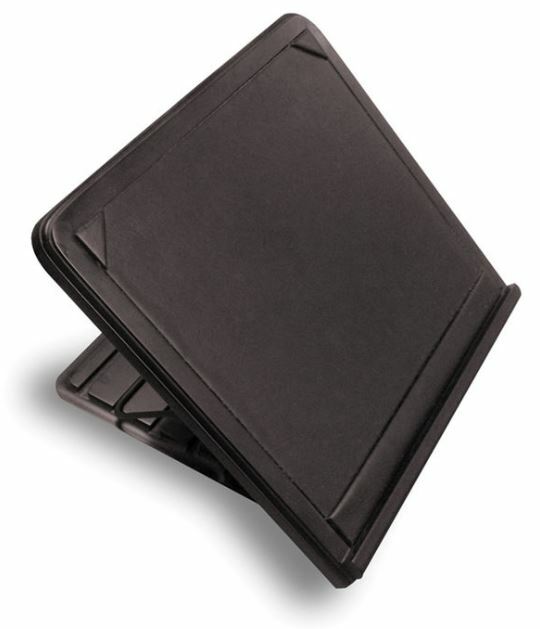 If you're serious about improving your posture while you read and write, try our essential Writing Slope. This fully adjustable and completely practical accessory allows you to raise reading material or tablets while you work, preventing you from slouching. If you have a long commute or your lifestyle involves the constant use of a car, you may want to consider a back cushion. 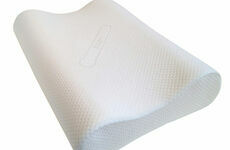 The adjustable design allows you to set the cushion in a desired position and will not move when fixed in place. 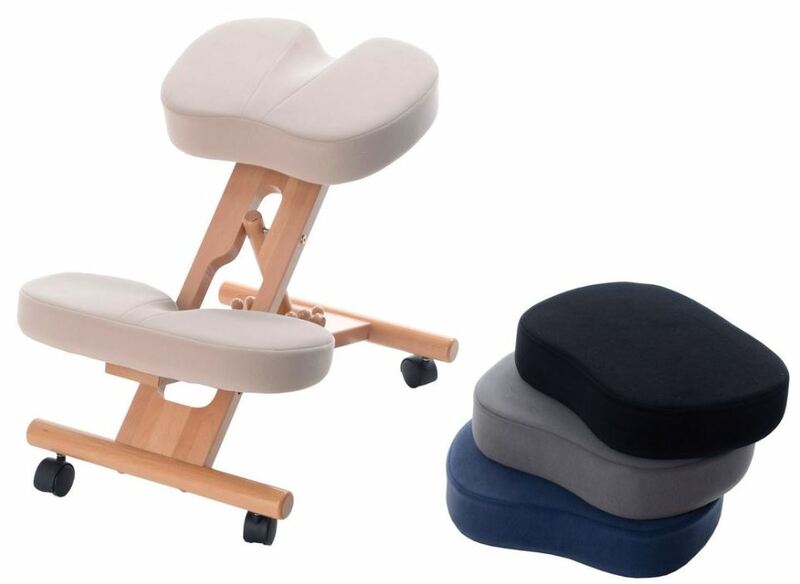 Car seats can be the cause of many back issues and posture problems, so investing in a special supportive cushion can help to alleviate a lot of your spinal complaints. 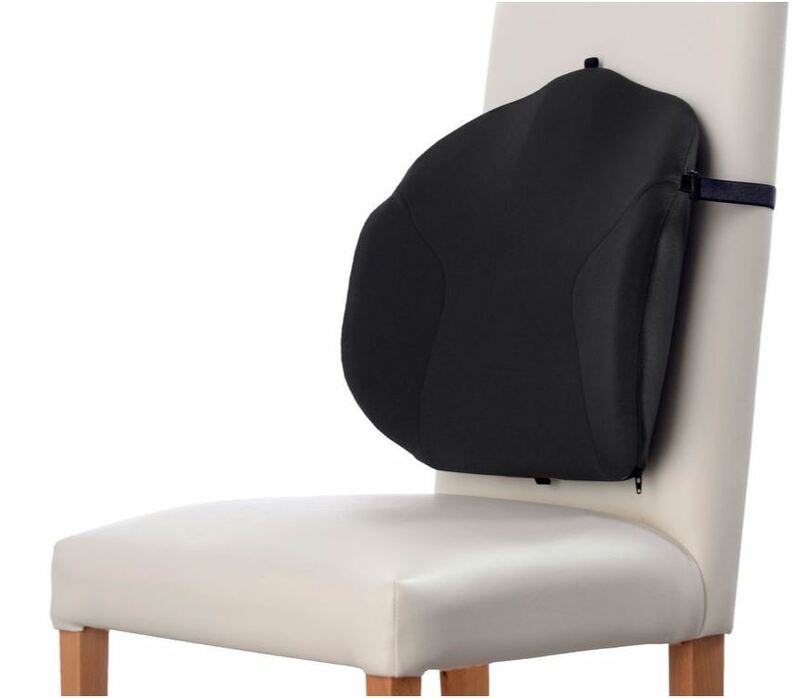 From the dining room table to the office and even the car - this best-seller can be used on almost any seat to help support good posture. It's also great for traveling with! 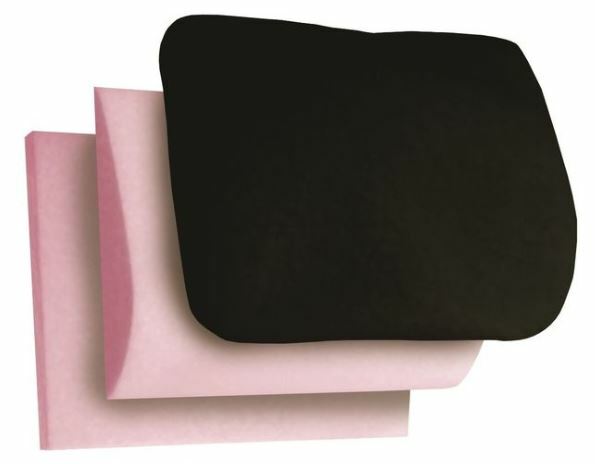 If you want to go even more compact than the Memory Foam Back Support choose a high quality, versatile lumbar roll to fit in your luggage or to add to your work and lifestyle accouterments. 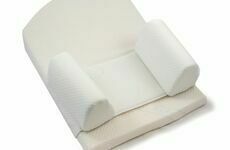 Lumbar rolls focus on supporting your back by placing the roll on the small of your spine - this provides efficient, easy, day-to-day support on pretty much any chair or seat.